Hello and welcome to exampundit. So here is the Monthly Expected Questions PDF of December, 2016. This is important for the upcoming NIACL AO and RBI Assistant Mains Exam 2017. 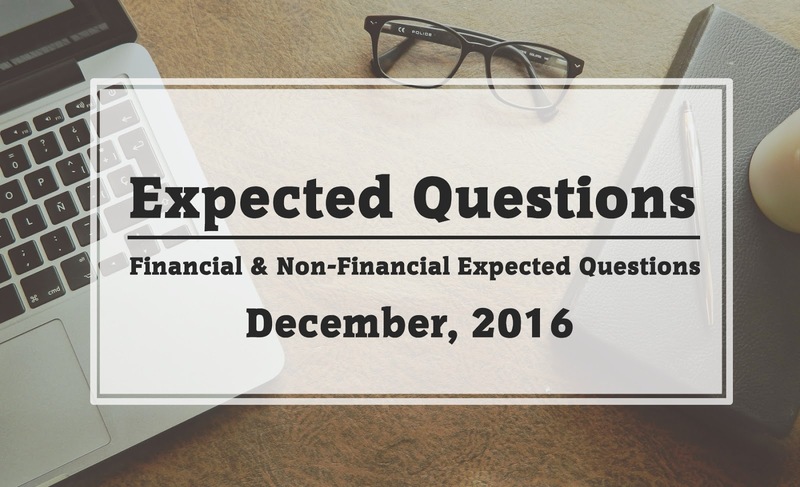 The PDF contains 298 questions from both Financial & Non-financial Current Affairs.